Ah, Bali. Just the sound of its name is enough to take us on an adventure across this magical Indonesian island. Many travelers have set foot in Bali and claimed to have fallen in love at first sight. After all, it is home to stunning temples, historic sites, and the most gorgeous spread of natural landscape. It truly is a challenge to narrow down the places one ought to go during a trip to this island. Bali group tours often take you through their well-known temples, across the many attractions in Ubud, and of course, the beach. While many travelers embark on trips to sightsee the many rice fields of the island, that is not the only activity one can do. For example, the vast greenery has also become a favorite battleground for fun mud-oriented traditional games. One such game is mepantingan, a unique art of traditional wrestling credited to relieve stress and develop character. There are other games including frog catching, tug of war, and dancing—all done in the mud. You may take some lessons to learn the martial art or simply enjoy the view of performers expressing themselves in the mud. 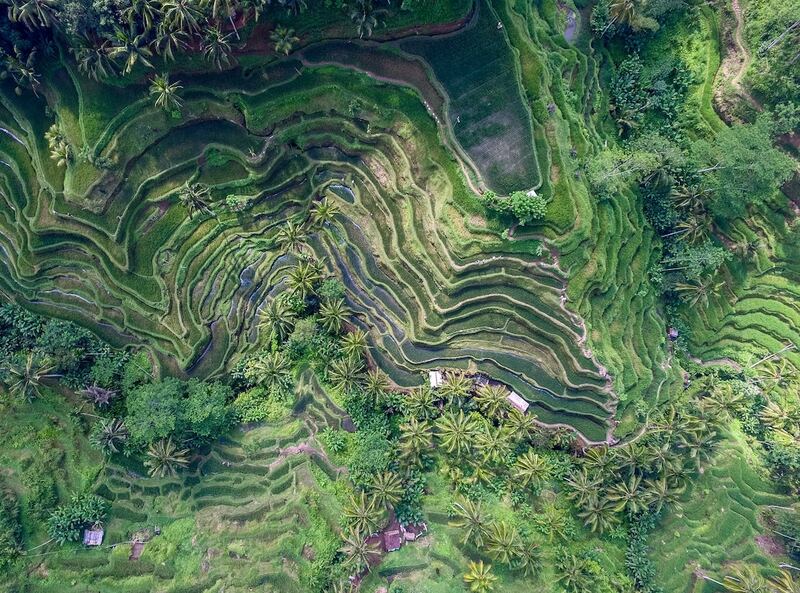 Be sure to make your camera gears ready for a one-of-a-kind Bali photography adventure. The subject, abandoned airplanes. For some unknown reason, Bali has become a “home” for abandoned airplanes that anyone can explore. You may rent a motorbike and set off on an adventure in pursuit of these retired aircrafts. There are commercial jets like Boeing 737 and one left on the rooftop bar of a deserted futuristic mall. Fire shows across Bali are relatively popular, but this show still deserves a spot in this list. Simply, the Kecak fire show is a series of cultural dances that showcase the unique Balinese culture. Although these shows can be found all over Bali, the one in Uluwatu is highly recommended because of its picturesque views. The show is done in their natural amphitheater overlooking the entire ocean. Watch out for the mischievous monkeys who are notorious for grabbing items like sunglasses and water bottles. The Bengkala Village in Kubutambahan is known for its charm and fortitude. More than two percent of its population is deaf, making Bengkala to be known as the “village of the deaf.” But that does not mean there is nothing to see here, because the deaf villagers have developed their own rituals, performing arts, and even sign language. If you want some peace and quiet, you can tour this village and enjoy the performances and even learn a little sign language. 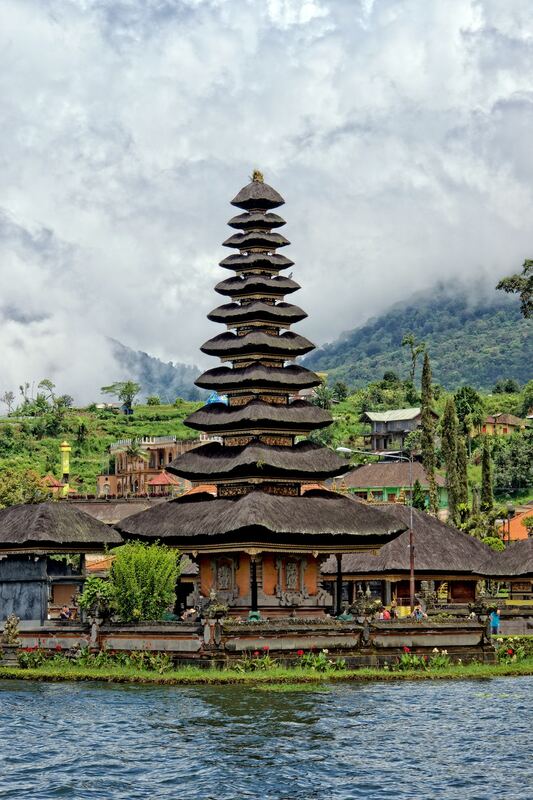 It is true that Bali is home to numerous temples. They even have one underwater. 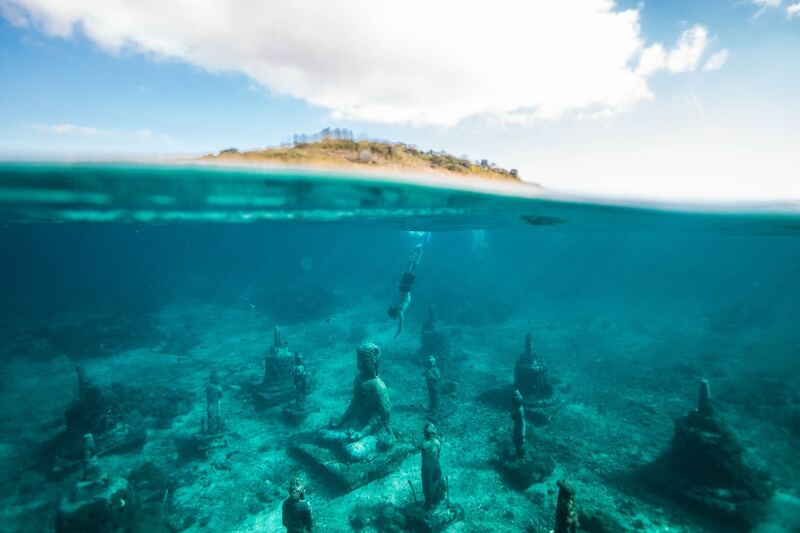 The underwater temple garden in Nusa Lembongan features a number of submerged Buddha statues. These structures have become home to coral and marine life. You may choose to dive or just snorkel to witness this one-of-a-kind spectacle under the sea. The list above does not justify the escapade that awaits you in this gorgeous Indonesian island. Bali group tours are always filled with different adventures. Depending on your preferences as a traveler, you will not be bored in Bali. The only thing you will ask for is more time. Join our Best of Bali Group Tour now and see it for yourself.